Last week some time Hannah and I where walking through Fred Meyer. We took a minute to brows the electronics section when Hannah saw the “Heroes: Season One” DVD box set. She asked me if we could get it and I reluctantly agreed to it. I had seen Heroes once or twice on TV and never could get myself into it. I was not expecting that to change now that we owned all the episodes. It was not long after we got home and put our groceries away that Hannah put in the first disk of the season one. I just grabbed my laptop and starting working on one thing or another while the first episode played. I would look up from time to time and follow the story but it did not have 100% of my attention. It was not until around episode 5 that something happened. 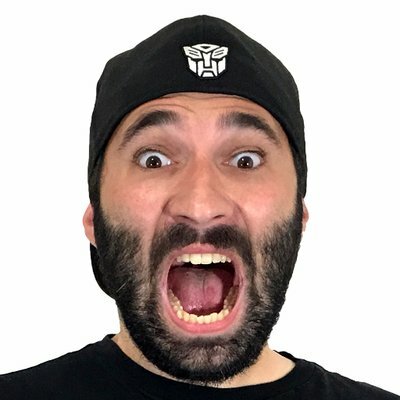 (Something that i don’t want to talk about because I’m worried that people who have not seen the show will be upset if i talk about this spoiler.) At that point i put the laptop down, and over the next few days watched with Hannah every episode with intent. 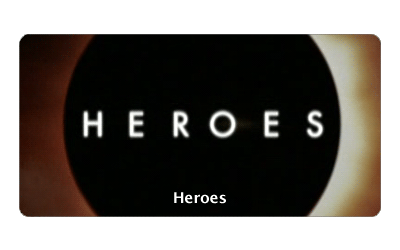 For thoughts of you who have not seen Heroes, It’s a live action super hero T.V. show. I like to think of it like X-men. Like, this is what all the other mutants in the world are doing while the X-men are doing their own thing. I just wanted to say. If you have been thinking about picking up this DVD box set i don’t see how you could be disappointed. Not since FireFly have been this exited about a new T.V. Show.